It has been another great fall season as middle school students have started meeting together again for another year of Cru. Most of our Cru groups are focused on high school students, but we are blessed to have two middle school groups, as well! Our amazing Cru volunteers at Marrs Middle School in Omaha started up another school year of weekly meetings with students in mid-October. 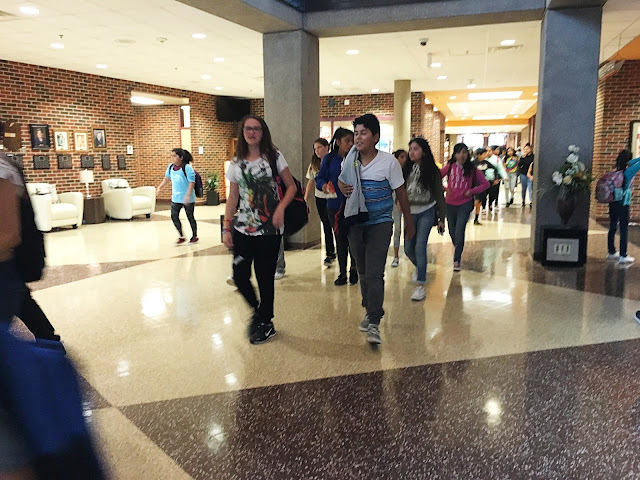 Forty (and even up to seventy) students flood into a classroom after school once each week for fun, snacks, and the opportunity to learn gospel truth and how the love of Christ can be real, personal, and life-changing. Some days it can be chaotic corralling them, but other days the students are really listening and absorbing truth that impacts the way they look at life. These Hispanic and Latino students are a delightful blend of sweetness, laughter, and mischief, with hearts hungry to know how to make sense of a world where things don't always make sense. Three Marrs teachers are our Cru volunteers who passionately work to feed that hunger with the life-giving message of the Gospel. God has called them to this very unique opportunity which they are fully embracing. Please pray for energy, passion, and love for them as they minister to these students after a full day of teaching in their classrooms. Middle school is such a perfect time for students to be impacted for eternity. 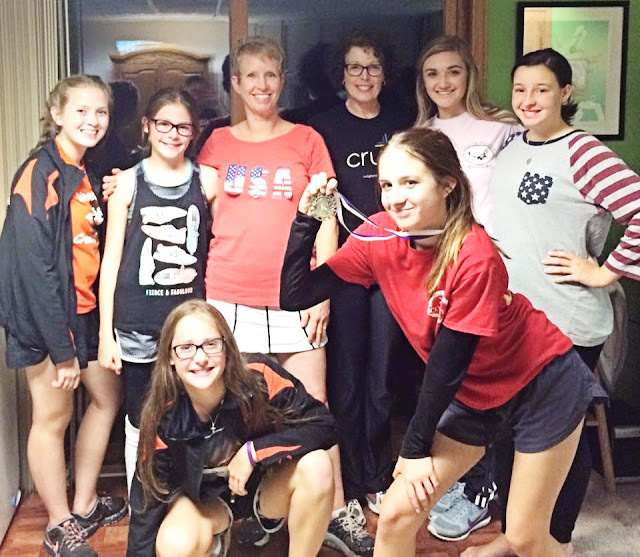 Fort Calhoun Junior High girls get special focus at an all-girls Cru group filled with the creativity and love of two local moms and a college coed. Though a much smaller group than at Marrs Middle School, the impact on these girls is huge. This group was created by moms years ago when their daughters at the time begged for a Cru group of their own because they saw how cool it was for the high school students who were part of high school Cru. The momentum that was created has carried over year after year as girls from each new crop of Junior Highers want to be a apart of a group where the life of faith is shared in ways specifically molded just for them.